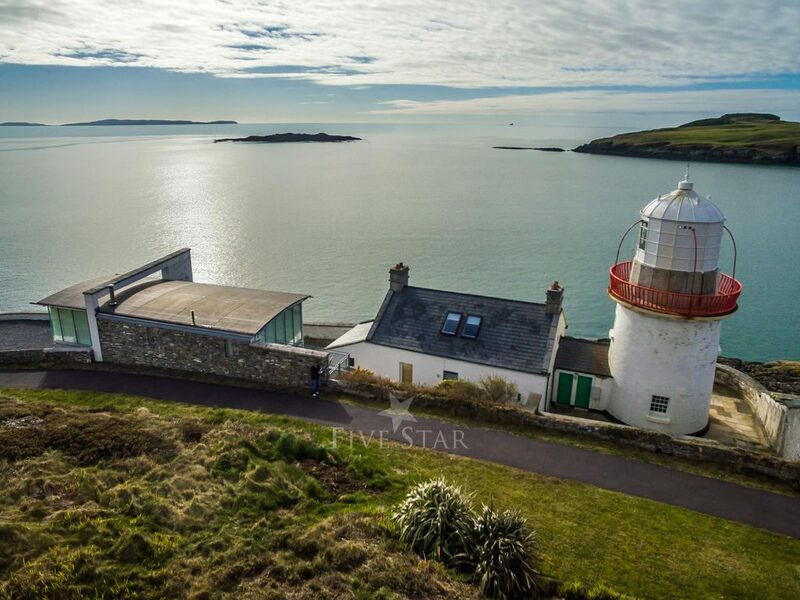 Dating back to 1843 this formidable lighthouse property with adjoining cottage juts out into the Wild Atlantic Way in WestCork. Spectacularly perched.. 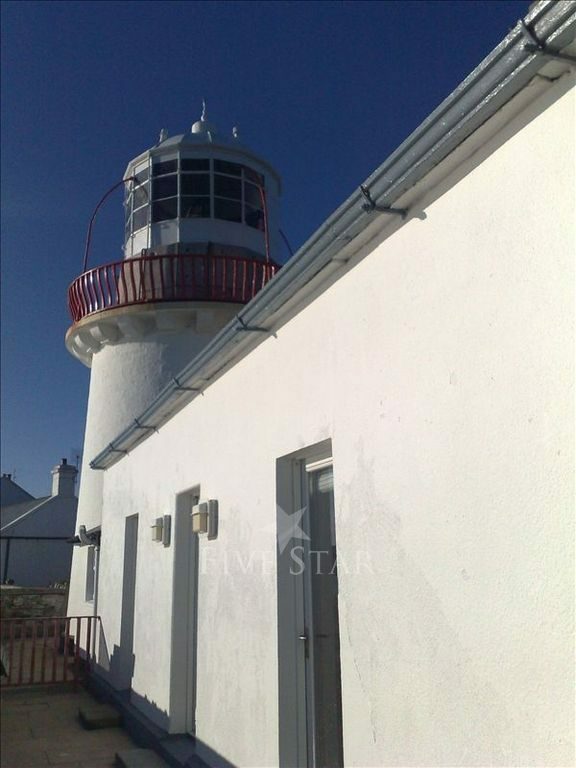 Dating back to 1843 this formidable lighthouse property with adjoining cottage juts out into the Wild Atlantic Way in WestCork. Spectacularly perched over the entrance to the natural harbour, for over 160 years the cottage sheltered the Lightkeepers' families. The new owners have lovingly refurbished and modernised the 1843 cottage which now comprises two double bedrooms with an additional room containing a double pull-out bed and a stairway to an ample living space converted from what had been the quarters of three families. 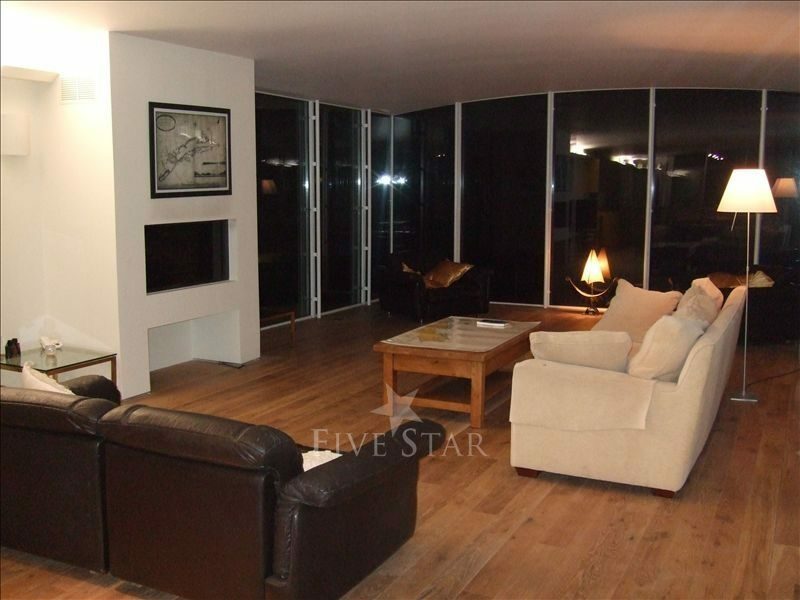 This large living room contains extensive seating, satellite TV, DVD, a music system and views in all directions. 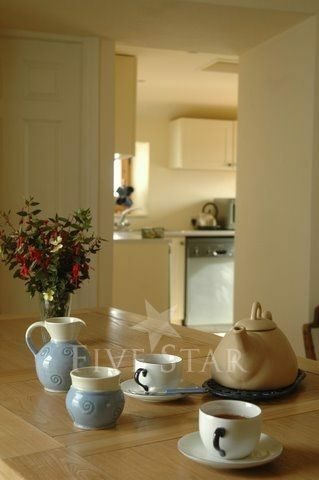 Also downstairs is a shower room, kitchen and dining area. The structural integrity of the 1843 cottage is intact with the layout of the downstairs living spaces reflecting the original plan. 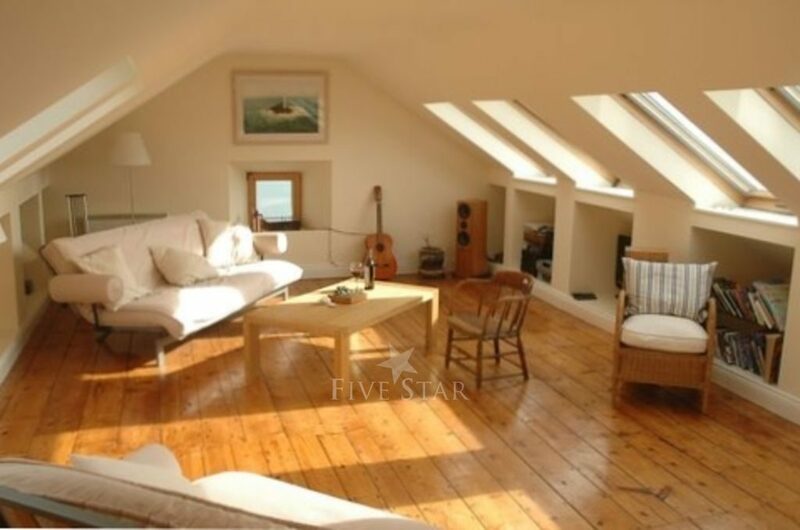 Across the small yard is the extraordinary light-filled space that is the 'longhouse'. In 2008 the owners completed a radical design consisting of a rectangular glass-walled cuboid resting on two new bedrooms and a second bathroom. This wonderful addition allows for spectacular views from the upper level through 270 degrees. 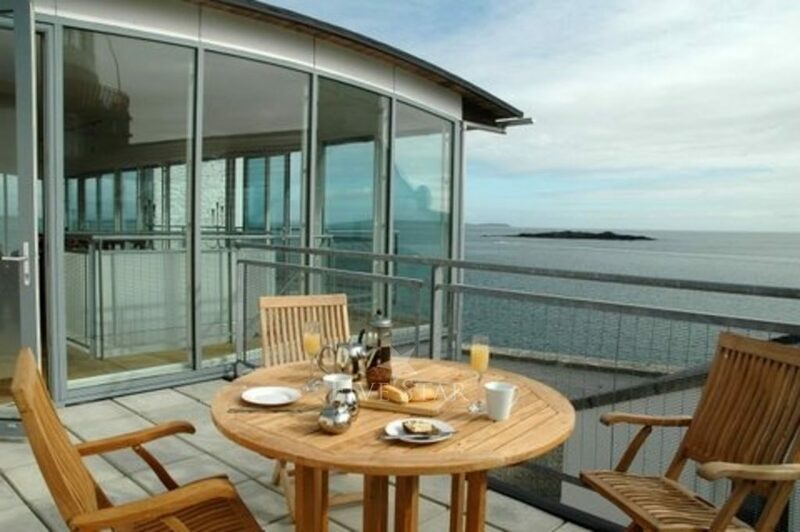 In a feature article on visiting Ireland, US Airways Magazine (January 2012, page 38, available online) recommends the property as a fabulous place to stay and says that if you dream of ocean views, this property tops the list 'complete with floor-to-ceiling windows revealing the Atlantic's hypnotic blue waves'! The upper level contains a fully fitted kitchen, a dining table seating 8/10, a wood burning fireplace, a High Definition TV and Blu-ray disk player together with comfortable seating throughout. 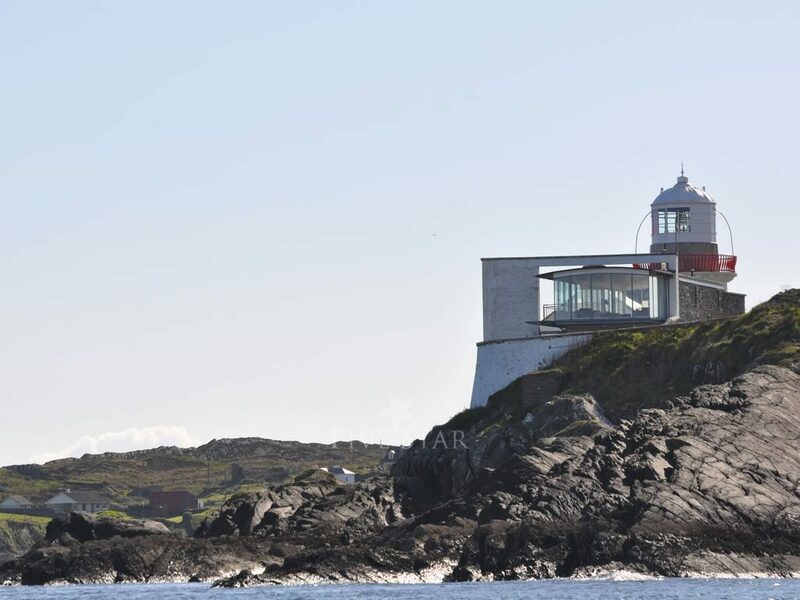 Along the length of this level is a balcony from which the views need to be seen to be believed, ranging from the natural harbour of Crookhaven past the world famous Fastnet Lighthouse 7 miles off-shore to Baltimore, Cape Clear and Roaring Water Bay with its many islands. Access is along a beautiful stone-walled 'lighthouse' roadway which undulates across the fields of heather and gorse for a mile or so. Just 2 miles away you will find Goleen with its shops, pubs and first class restaurant. 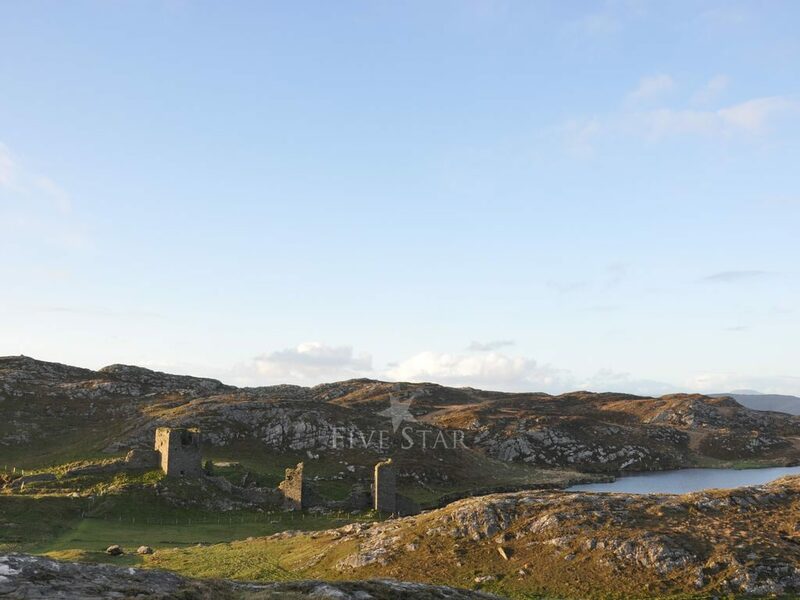 Across the bay is the sailing village of Crookhaven, which for centuries was the first port of call for vessels arriving from the New World destined for the North West of Europe. In winter there is always a welcoming fire awaiting you there in O'Sullivan's Bar and in summer a flurry of activity on the harbourside as sailors and boat people of all ages and nationalities set to sea or disembark in search of one of the mouthwatering seafood bars and restaurants on the seafront. 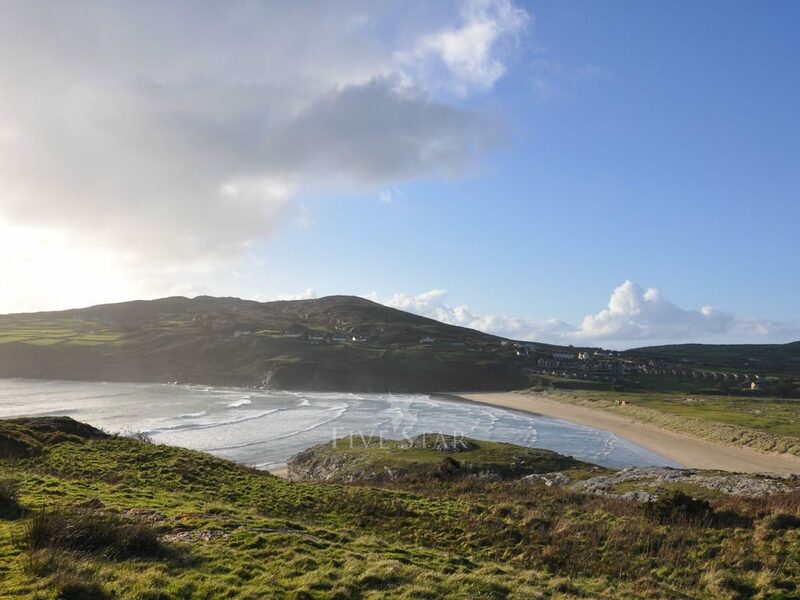 Around the next bay is the end of the Mizen Peninsula with its rugged coastline, the surfing mecca and golden sands of Barleycove Beach and at the end of the road a mile or two further on, the most south-westerly tip of Ireland. 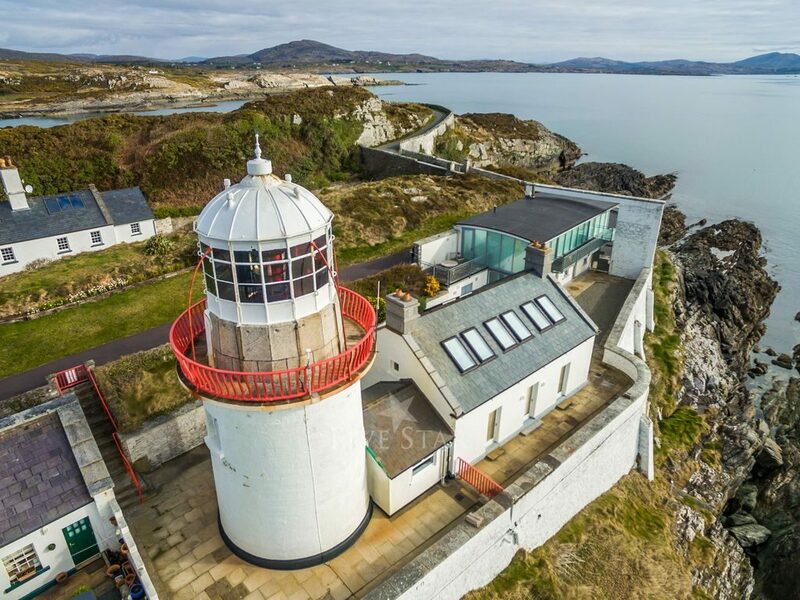 There you'll find a visitor centre and spectacular walks laid out along the rocky coastline leading to the recently re-built and re-opened pedestrian bridge over to the Mizen Lighthouse and Fog-Signal Station. Next stop America! 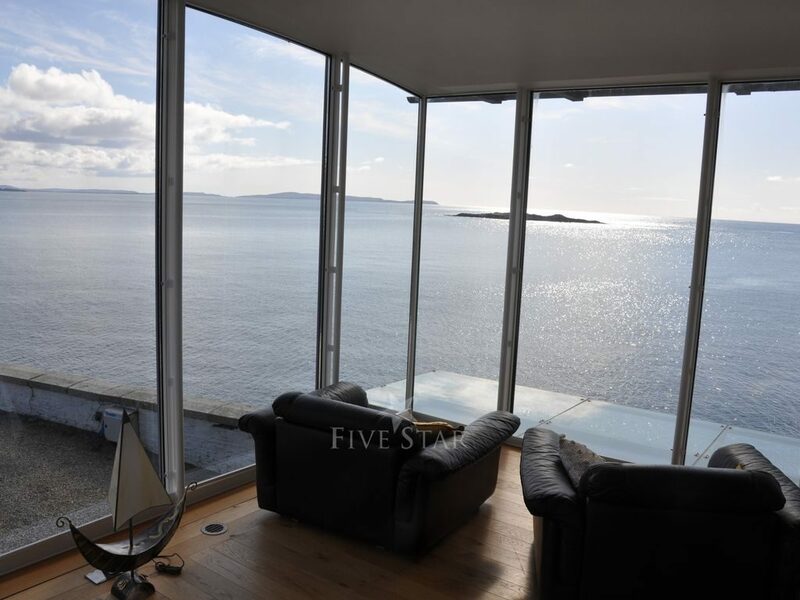 Due to the cliff top location of this vacation rental overlooking the sea, the property may not be suitable for small children unless under constant adult supervision both inside and outside. Thank you for sharing your stay experience at In The Ocean. We will publish it as soon as possible. 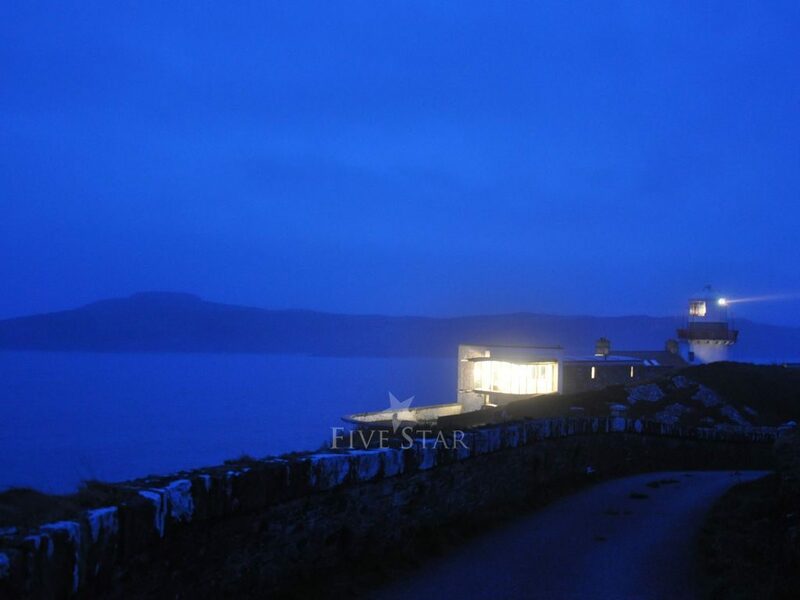 We cannot recommend this stunning property enough! Our only regret is that we didn’t take spend more time there. It is truly a unique and special property. 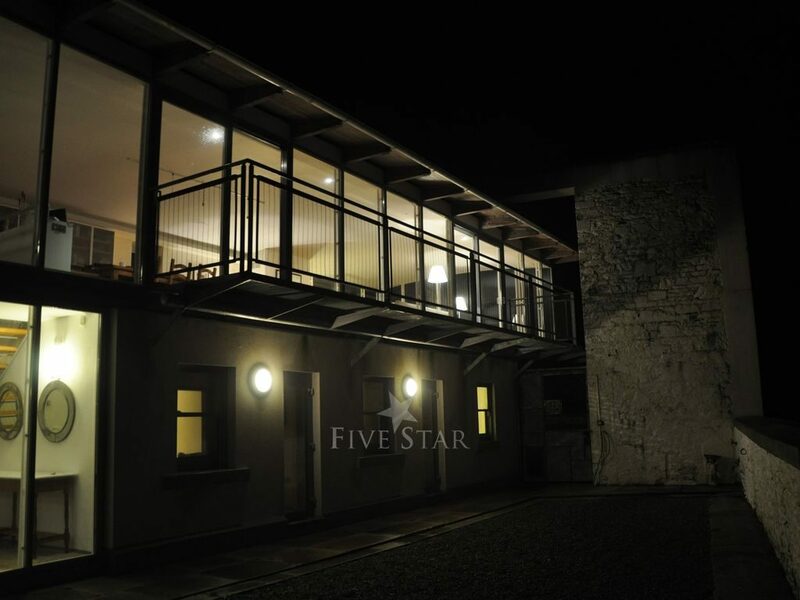 This is by far one of the best places we have stayed along the Wild Atlantic Way of Ireland! The views from the main house are stunning and always changing. This is an excellent property for a two family getaway. 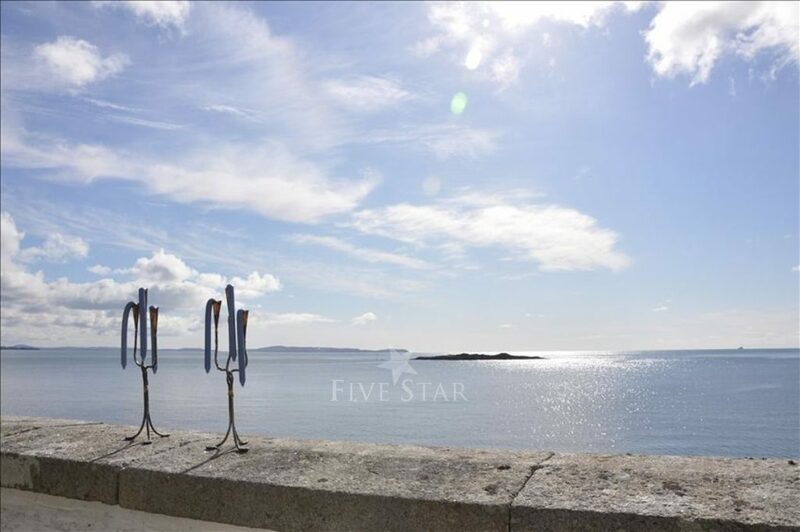 Beaches are close by car as are shops and restaurants in Crookhaven, Golleen, and Schull. You won't be disappointed. I recently spent a week at this property with my family who joined me from the US. We had a fabulous experience from start to finish. The property manager met us at the house as arranged and made us feel very welcome. The stunning scenery, paired with the beautiful accommodations and terrific local people in Goleen and Crookhaven who made us feel right at home, all contributed to an outstanding stay. The longhouse and cottage are both well-equipped with everything you need and the furniture upstairs in the amazing "glass room" is very comfortable. We marveled at seeing Fastnet Lighthouse from "our" lighthouse and if you didn't move from that spot all week, you'd go home happy. 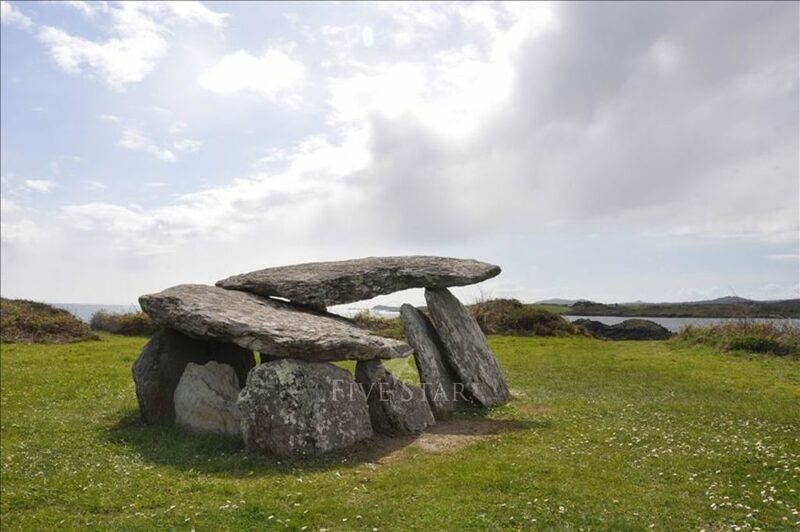 However, there are such gorgeous spots to visit in the area, we were glad we ventured to nearby Mizen Head, Barleycove Beach and Three Castle Head, not to mention a breathtaking afternoon at the stunning Sheep's Head Bay, with sweeping views of Bantry and Dunmanus. All of the local restaurants we ate in were great (service and food) and I highly recommend the baked goods at Along the Way, the cafe up the road in the village. We had wonderful walks right from the property and since it was early in the season, we felt like we were the only people out there. It's truly an inspiring place if you want to write, take photos, connect with family and friends, or just get away from it all. The only small criticism we had is of the mattresses in the long house, which are in need of updating. Other than that we had a perfect stay and we would definitely recommend it and book again. I've had many wonderful trips to Ireland over the years, but this one is at the top of the list. We had an unforgettable Christmas in this most beautiful place. 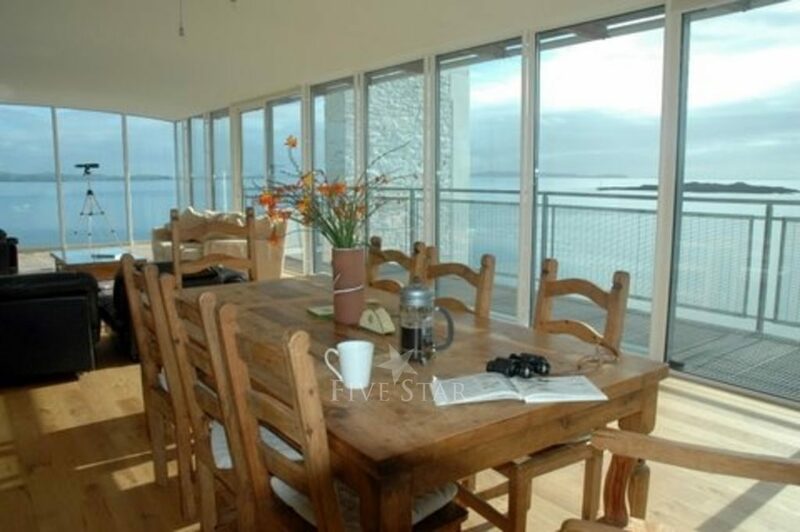 Gannets fishing right outside our windows, three walls of glass make you feel you're right in the middle of the view - all with underfloor heating, big comfy sofas and a brilliant kitchen. Only small criticism is mattresses are not great in the bedrooms ... Highly recommended nonetheless. There's a cute village within walking distance which has a couple of bars and a very well stocked shop. 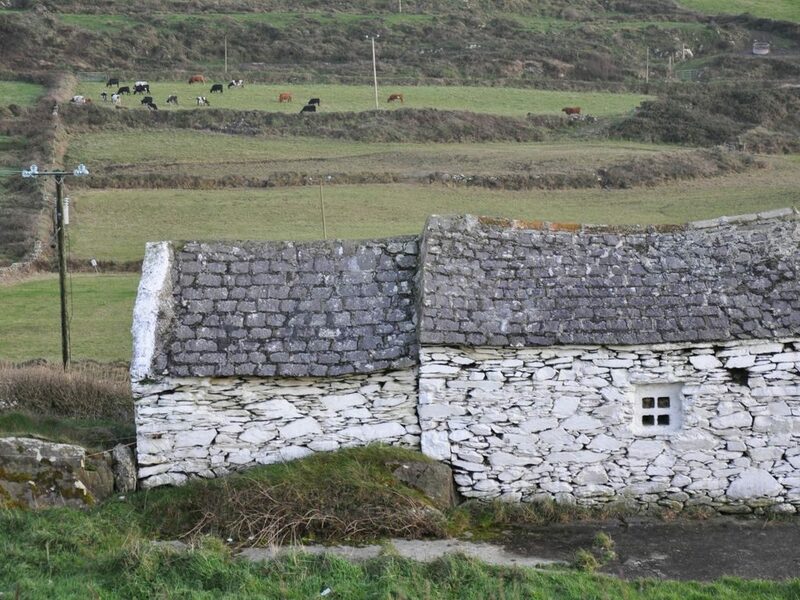 Peaceful, beautiful countryside all around and a view of Fastnet lighthouse which is just magical. 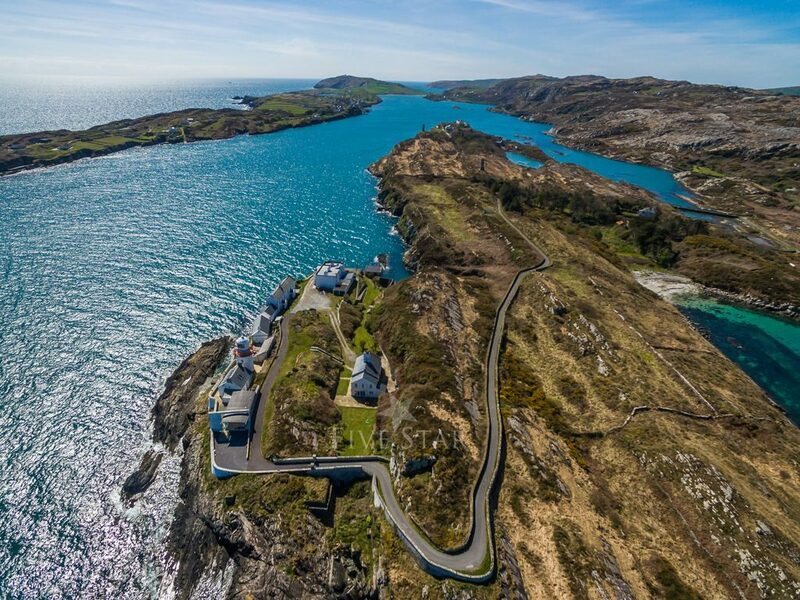 Plenty of lovely walks and drives, and only a couple of hours drive from Cork. We LOVED it.